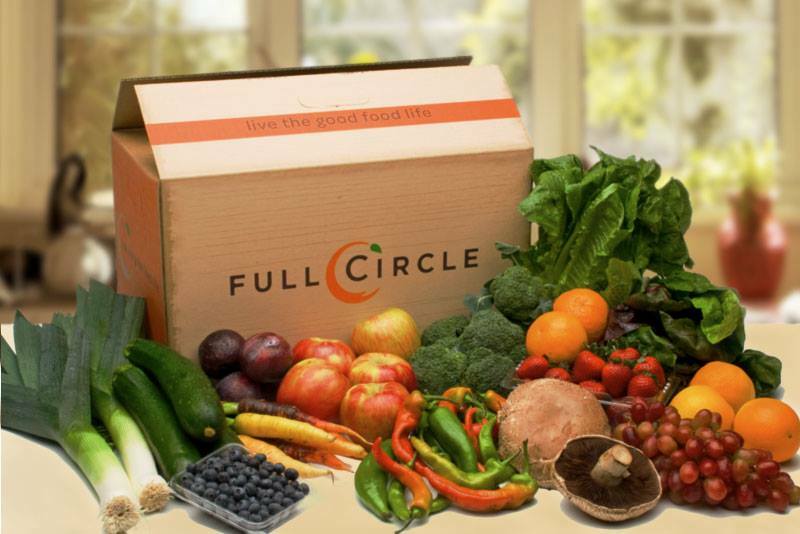 My only complaint wasn’t a complaint to Full Circle, but since I live alone, it was hard for me to consume even the smallest size delivery available. And since I hate wasting food, this was always a struggle. But, if you have more than one person, or you mow through fruits and veggies, it’s awesome!